Rosella Bjornson was landing a plane in Calgary when she radioed to ground control and was mistaken for a misbehaving stewardess. "I laughed and I said, 'I'm not a flight attendant. I'm a pilot.'" "I think had a few check pilots who were very skeptical but their attitude was, 'Let's see what she can do.' If you pass the test, there's not much they can say." 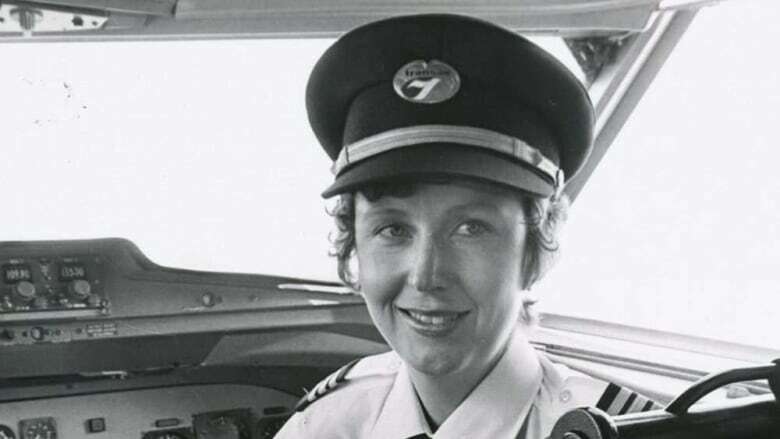 Bjornson, 71, was the first woman hired as a commercial pilot on a North American airline, and the first female member of the Canadian Air Line Pilots Association, International. Her father, who served as a pilot in the Second World War, would sit Bjornson on his knee as he would fly his Cessna 170 over the family farm near Lethbridge. "I flew with my father. He had a little airplane on the farm and I thought that was so cool and I wanted to do it, too," she said. "I was the oldest daughter and I drove all the machinery, all the combines, the tractors and trucks. And I could do it, so there could be no reason why I couldn't fly an airplane." She earned her private licence during the summer break before Grade 12, and took to the controls "like a duck to water." "While at the university I was spending a lot of time at the airport," she said. "I kept watching for any information about women flying for the airlines, and there was none." "I was just so excited and so happy when they called and asked me if I wanted to become a first officer on their F-28. Wow." 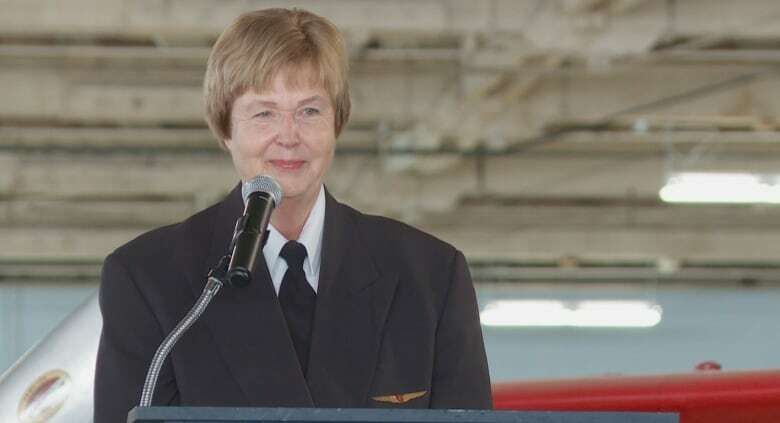 An inductee in Canada's Aviation Hall of Fame, Bjornson has also been recognized by Women in Aviation International Pioneer Hall of Fame and won a National Transportation Award of achievement. She still flies often, taking off from her home outside Sherwood Park, which has a hangar and a registered runway in the backyard. She continues to advocate for women in aviation.